Under Construction. 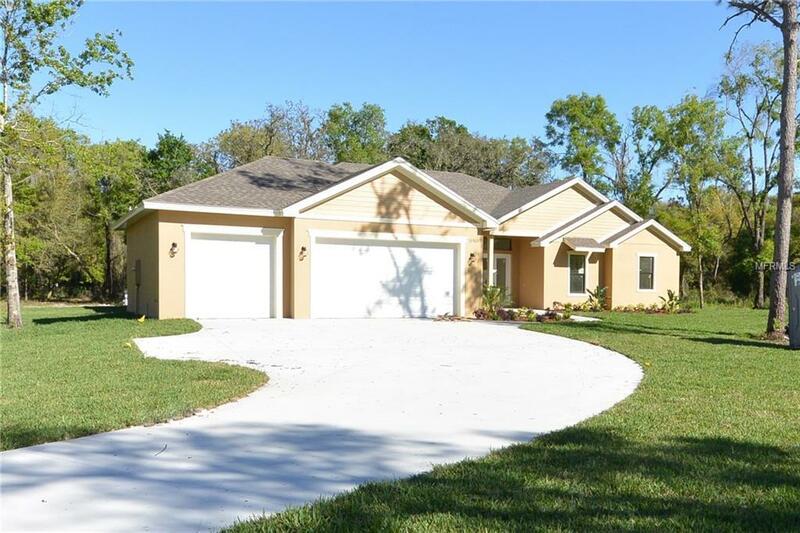 UNDER CONSTRUCTION - QUALITY BUILT HOME situated on a 1.24 acre home-site conveniently located near all today's conveniences and minutes to the Veteran's Expressway in the desirable Steinbrenner school district. 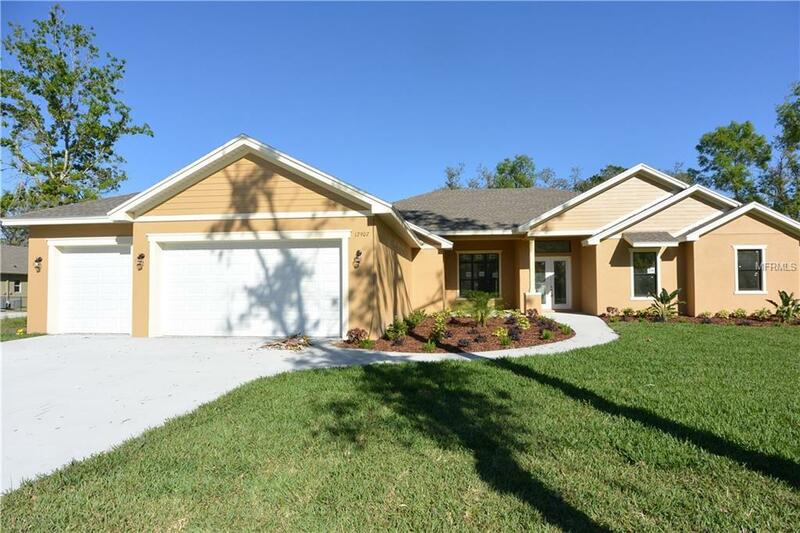 The Ashville floor plan is a 4 bedroom, plus home office/den, Bonus Room, 3 bath and an over-sized garage (approx. 26 x 31) with tall 8' garage doors. 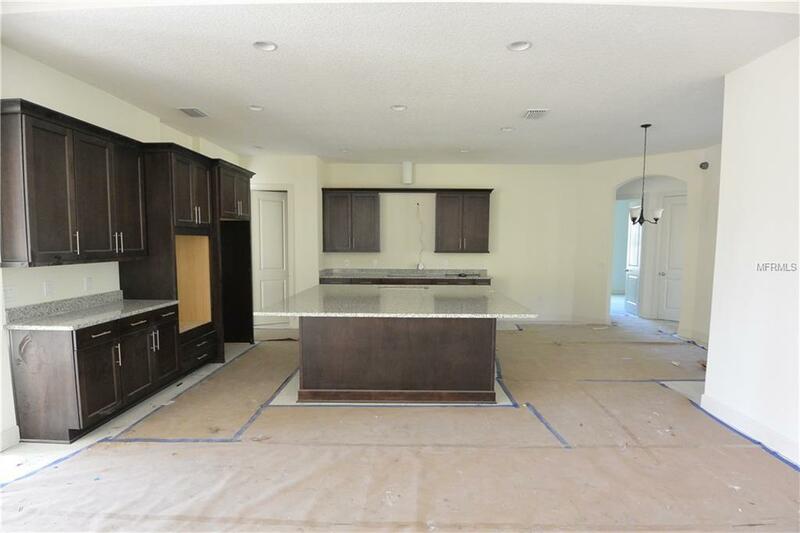 The elegant double entry doors will welcome you into an open floor plan where the gourmet kitchen opens to the great room and features top of the line appliances, an abundance of quality cabinets with soft close and dove tail construction with an enormous (approx. 8' x 8') kitchen island that can easily accommodate 5-6 of your family and friends during a gathering. 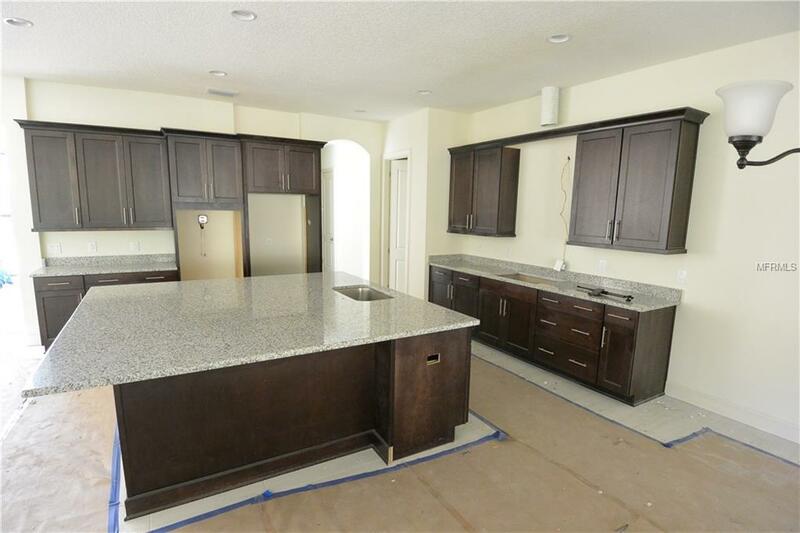 **NO HOA, CDD FEES OR DEED RESTRICTIONS** Please note that pictures and artist renderings are intended to showcase the general style and design of the home and may not be the actual home currently under construction.